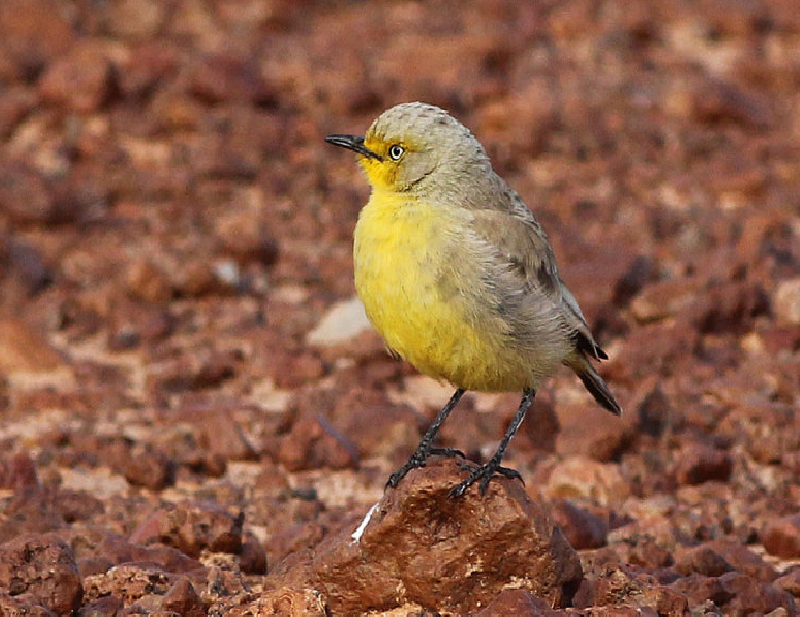 Grey Grasswren is one of the most difficult Grasswren species for birders to see, because of its very small distribution in remote outback locations, and its elusive nature. It inhabits dense lignum – canegrass swamps in only a few spots on the Birdsville track and along the Qld-NSW border. 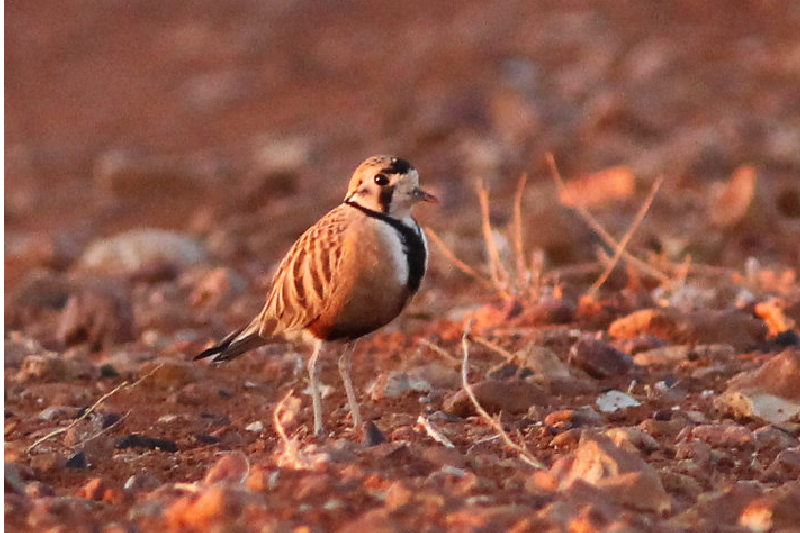 This year we’re offering a short expedition into the outback in search of this elusive Grasswren. Commencing from Mildura (Vic), accessible on direct flights from Melbourne, Sydney and Adelaide, this trip explores adjacent mallee-spinifex areas for Mallee Emu-wren and Striated Grasswren before heading off into little-visited outback locations to search for Grey Grasswren. July is a great time to go birding here, and in addition to the Grasswren, expect to see many other great species including Budgerigar, Pied Honeyeater, Inland Dotterel, Crimson and Orange Chat, Gibberbird, Australian Bustard and many more, and of course there’s always the chance of Bourke’s Parrot or even Grey Falcon! During this time of the year the weather is dry and generally quite pleasant. 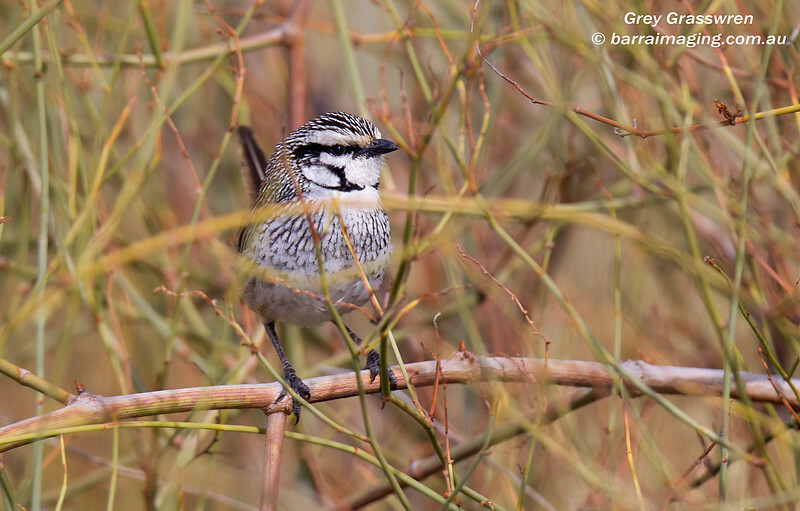 We’ve seen Grey Grasswren at these locations annually since 2006 so our chances are very good in addition to a great spread of Australia’s outback bird species. This tour is budget-priced so contrary to the general information stated in the template on this page, no discounts are available. Please scroll down to download the tour itinerary and booking information.